Bizarre Facts about North Korea | Do You Know? North Korea is undoubtedly one of the most isolated and ruthlessly ruled nations on earth. The weird laws and rules that exist there makes us feel blessed that we are not born there. Most of us have a choice of flipping through 1000 channels on our television sets while relaxing on our sofas. 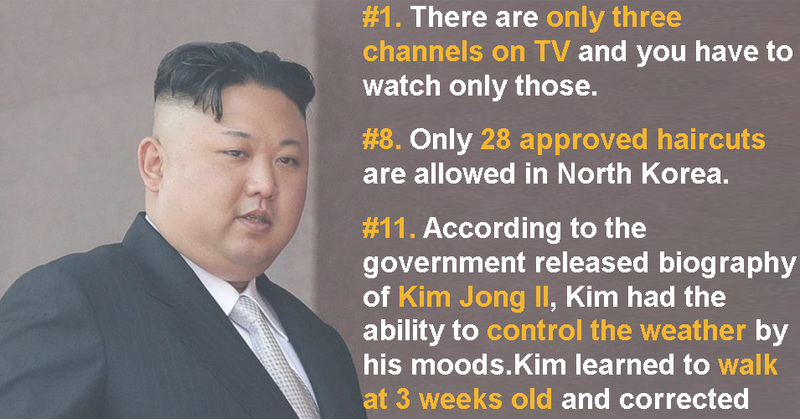 However, North Koreans have only three channels and have to sit through them because they have no choice. Everything that goes on the channel is controlled by the government. 2. 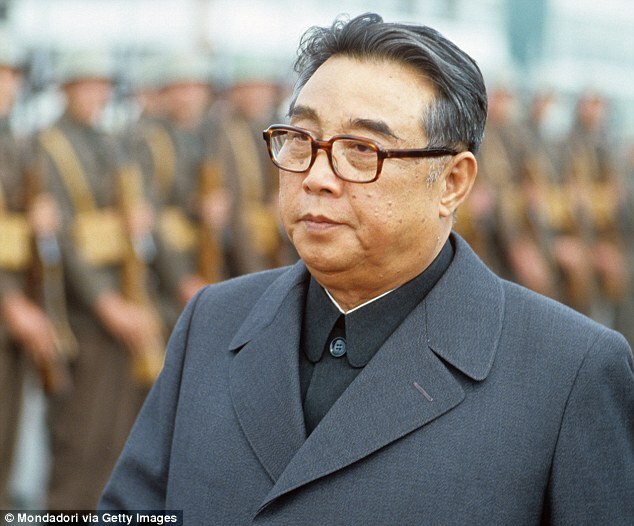 In North Korea, the year is counted after the birth of its founder, Kim II-Sung. In 2017, it is the year 106. 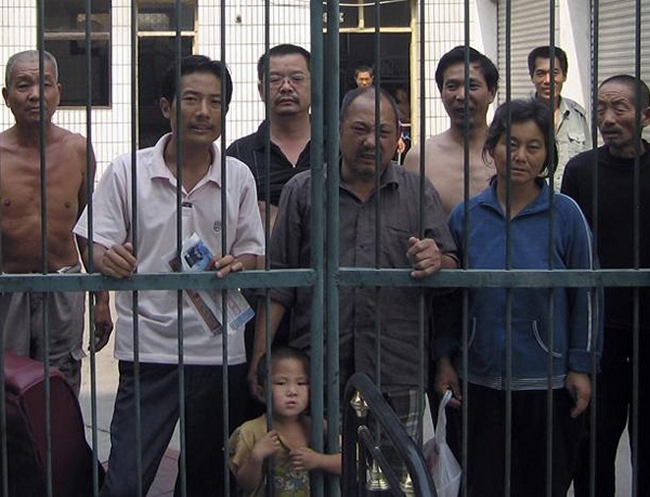 Anyone found guilty of committing a crime (which could be as little as trying to escape North Korea), is sent to the Kaechon internment camp along with their entire family. The subsequent two generations would be born in the camp and must also live their entire lives in servitude and die there. A student going to school has to pay for their own desks and chairs! The fees don’t cover it and the parents have to pay it separately. Kim was reportedly so afraid of flying that the only way he would travel about the country was through 6 custom made armored trains, with around 20 different stations built specifically for him. 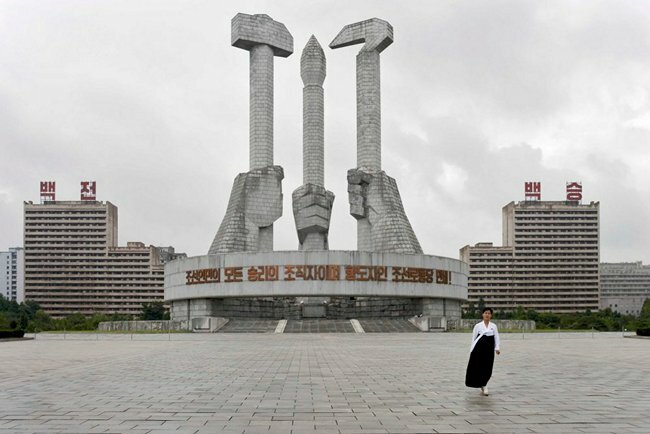 The Kippumjo is an alleged collection of groups of approximately 2,000 women and girls that is maintained by the head of state of North Korea for the purpose of providing pleasure, mostly of a sexual nature, and entertainment for high-ranking Workers' Party of Korea (WPK) officials and their families, as well as occasionally distinguished guests. Between 150,000 and 200,000 North Koreans live in prison camps surrounded by electrified fencing, according to South Korean government estimates and Human Rights Watch. The worst camps are for those who commit political crimes, and offenders can have their entire extended family imprisoned with them. As many as 40% of camp prisoners die from malnutrition while doing mining, logging and agricultural work with rudimentary tools in harsh conditions, according to a 2011 Amnesty International report. 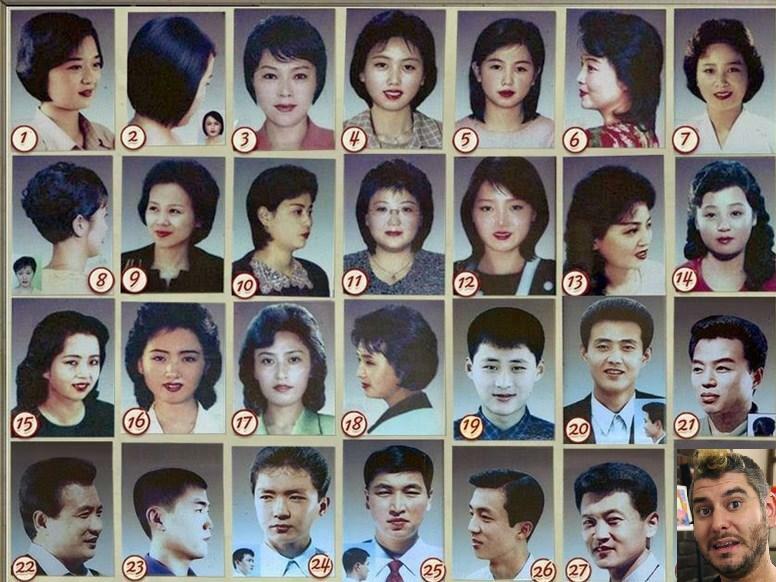 North Koreans must abide by one of 28 approved haircuts. Unmarried women must have short hair, but married woman have many more options. The hair of young men should be less than 2 inches long, older men can go as long as 2¾ inches, according to a Taiwanese website WantChinaTimes. 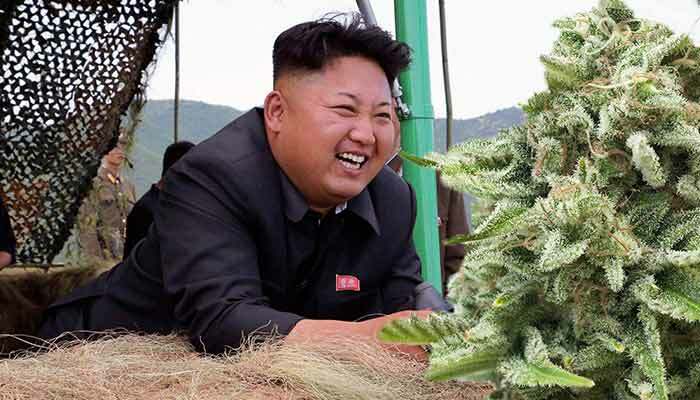 North Korea is in fact very liberal in its approach to cannabis – it's perfectly legal to buy and smoke weed in public and private. 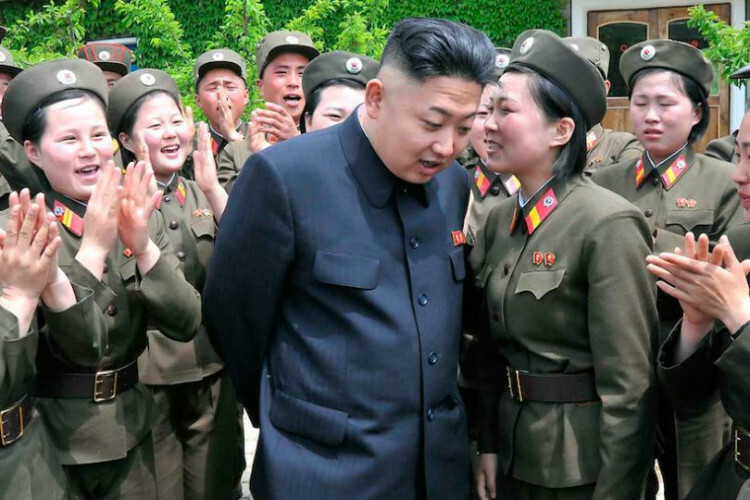 Kim Jong-Un wants only the most successful, rich and powerful people to live in Pyongyang. Thus, you need to have an express permission to make the capital your home. The government released an “official biography” of Kim Jong-Il’s life, reminding the world of his god-like status. According to the government, Kim was born on Mount Paektu under a double rainbow as a new star appeared in the sky. He learned to walk at 3 weeks old and corrected junior high teachers during history lessons. He has written over 1500 books and is an expert on cinema. He scored a perfect 300 the first time he went bowling and sank 11 holes-in-one the first time he played golf. He also has the ability to control the weather by his moods. The border between North Korea and South Korea is one of the most militarized in the world, according to the State Department. Pyongyang has about 1.2 million military personnel compared with 680,000 troops in South Korea, where 28,000 U.S. troops are also stationed. Nearly 6 million North Koreans are reservists in the worker/peasant guard, compulsory to the age of 60. 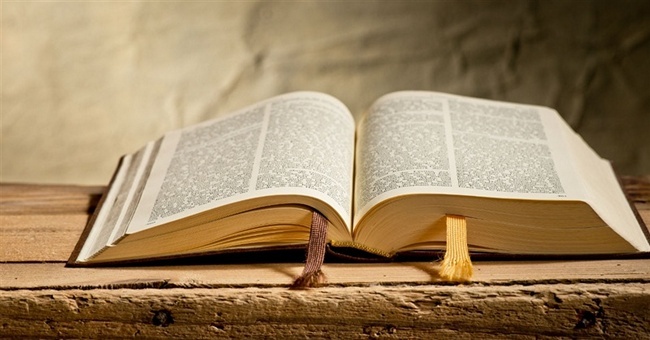 In North Korea, the Bible is considered to be a symbol of western culture and therefore not allowed in the country as it might influence the people and convert them. Once, a Christian woman who was distributing the Bible, was arrested and executed. As many know, North Korea possesses one of the world’s largest militaries, but they also possess the world’s largest special forces group, numbering around 180,000 members. Officially named the “Special Operations Force”, these highly trained soldiers are frighteningly deadly. In 1968, during what was called the “Blue House Raid“, 31 members of unit 124 of the SOF infiltrated South Korean territory and attempted to assassinate the South Korean president. They were spotted by boys collecting firewood who promptly told police. 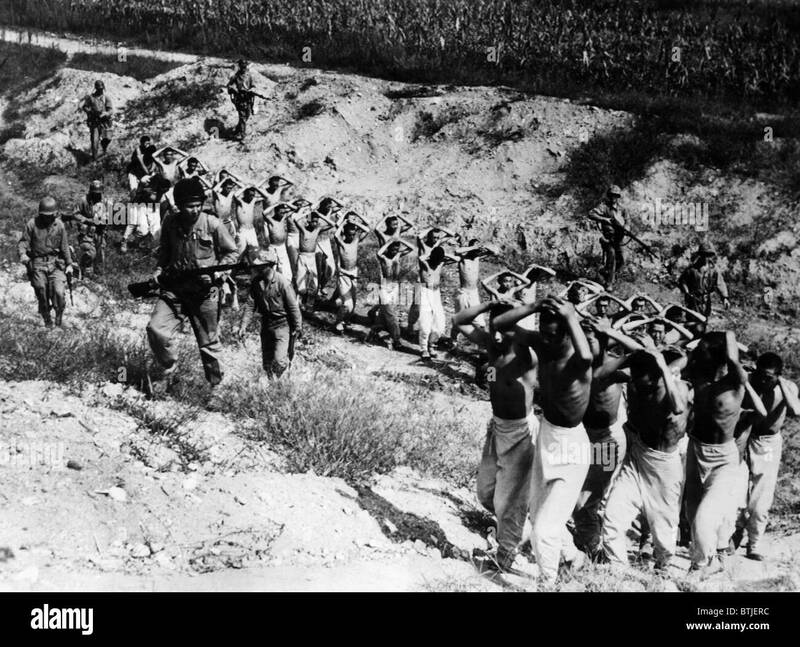 The North Koreans were ambushed by the army, who killed 29 of the soldiers, taking one prisoner, while the final soldier is presumed to have escaped back to the North. 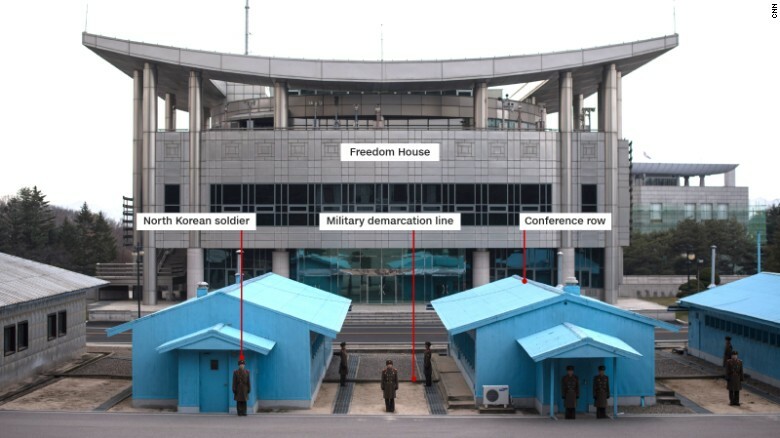 North Korean forces stationed along the DMZ are known to have dug tunnels running deep into South Korean territory. American and South Korean troops have found 4 so far, but there are believed to be around 20 more still there. Each tunnel is big enough to accommodate rapid movement of up to 30,000 troops an hour. 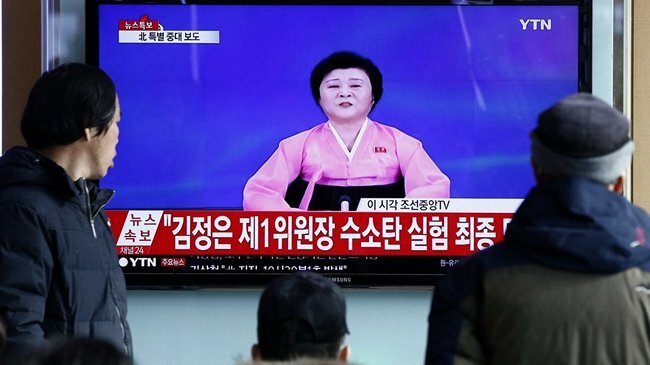 How does all this affect the everyday lives of random citizens around North Korea? An average worker earns around $2 to $3 per month in from the government. If you have a side job selling goods, you might earn an extra $10 a month. Public services, like health care and education, are available, but you are required to pay fees for things like electricity, heating, and even building materials. Being sent to prison is always a possibility, with people getting multiple year sentences for rolling cigarettes with newspaper that has the image of Kim Il-Sung on it. 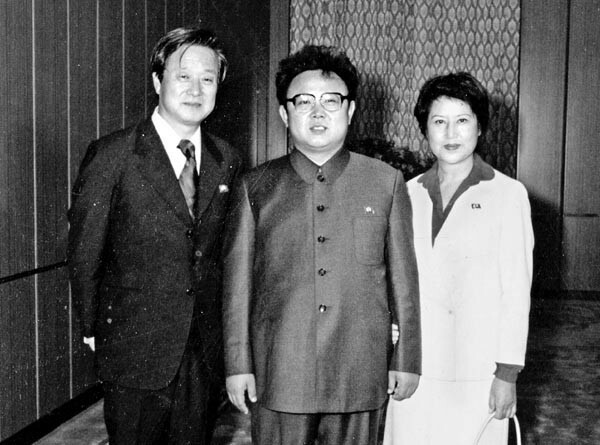 In 1978, North Korean agents kidnapped South Korean film director Shin Sang Ok and his wife, actress Choe Eun Hui, to create a film industry in North Korea. The couple escaped to the West eight years later, after having made dozens of films. 18. 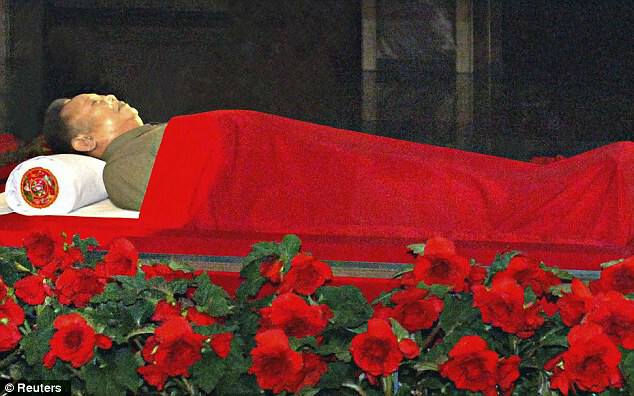 North Korea’s most popular attraction is visiting Kim Jong-il’s preserved body. The North Korean dictator’s embalmed body rests in a state mausoleum and is open for visitation even to foreign tourists. The local guides have a comprehensive knowledge of Kim’s life and eagerly point out details about his great achievements and godlike abilities. In North Korea, the Internet is limited to a very small circle of the elite (only 1,579 IP addresses exist for a population of 25 million). 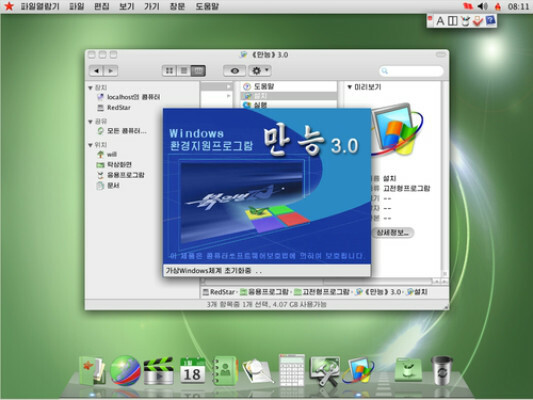 They also have their own operating system called Red Star and the content is pre-filtered by the state.